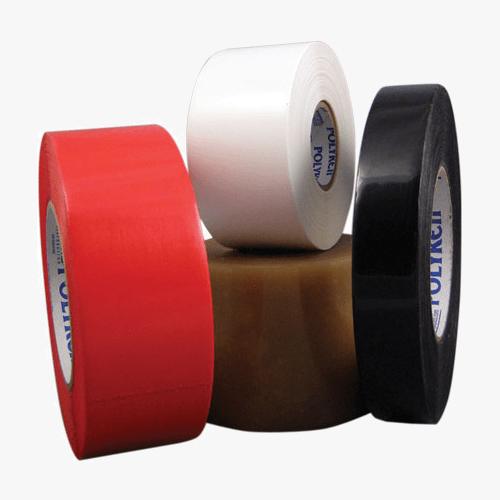 P-421 is an extremely durable tape that fulfills requirements for in many applications. The PP-421 is ideal for use in aerospace and electrical applications. Operates in high temperature applications and has a high dielectric strength. The PTFE backing helps to reduce friction creating slick surfaces helping materials move faster. Impervious to most chemical attacks including acids, solvents, fuels and most alkalies. High temperature applications such as with medium gauge magnet wires in larger sized components. 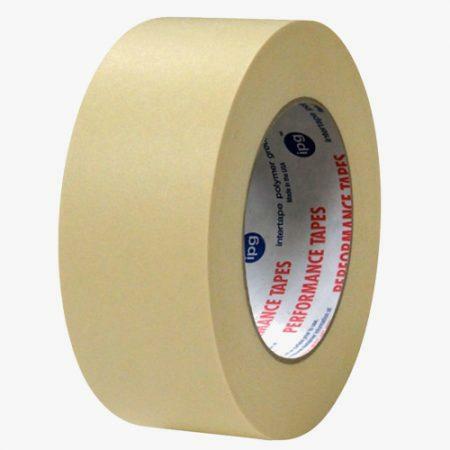 Anti-vibration cushion, a gasket for flanges, joints and clamp connectors and as a high temperature release surface on heat sealer bars and rollers. Prevents electrolytic corrosion of dissimilar metals and to help mask parts placed in chemical cleaning or electroplating solutions.